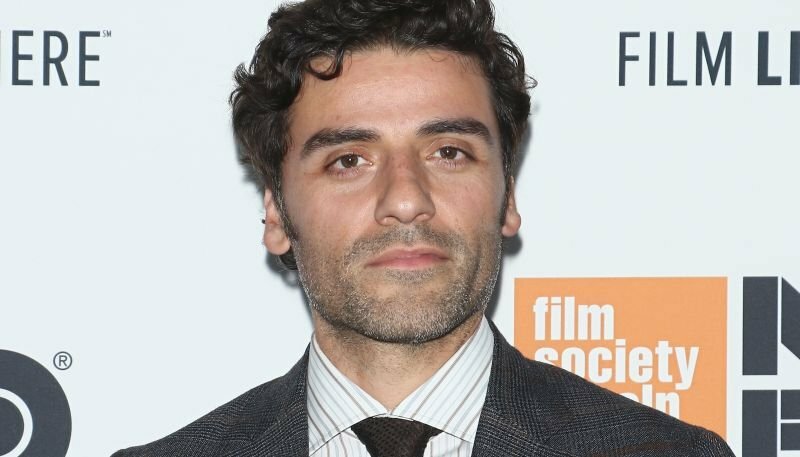 Oscar Isaac In Talks for the New Dune Movie! Variety reports that Oscar Isaac may be heading to space once again for Denis Villenueve’s upcoming Dune reboot! The actor has entered talks to join the studded cast that includes Oscar-nominee Timothée Chalamet. In addition to Chalamet, the ensemble cast includes Stellan Skarsgård (Thor), Rebecca Ferguson (Mission: Impossible – Fallout) and Dave Bautista (Avengers: Infinity War). Isaac has entered talks to star as the father to Chalamet’s lead character for the upcoming reboot. The 39-year-old actor has found success in a range of genres over the past six years from the acclaimed musical black comedy Inside Llewyn Davis in 2013 to the science-fiction psychological thriller Ex Machina in 2014 to the acclaimed Resistance fighter pilot Poe Dameron in the sequel Star Wars film trilogy and its animated spin-off series. Skarsgård, who recently starred in Mamma Mia! Here We Go Again, and The Man Who Killed Don Quixote, will play Baron Harkonnen in Dune, whose family previously ruled Arrakis and has a long hatred of the Atreides family, plotting with the galactic emperor to destroy it. He is also the uncle to the brutish character to be played by Bautista. Ferguson was in talks to play Lady Jessica in the Dune reboot, the mother of Timothee Chalamet’s Paul Atreides, Within Frank Herbert’s classic novel of the same name, Lady Jessica and Paul are part of a noble family who are forced to flee into the deserts of the planet Arrakis. Paul rises to become the new leader of the nomadic desert tribes. Lady Jessica helps convince the nomads that Paul is their messiah. From those humble beginnings, Paul’s quest will threaten to bring down the Emperor who plotted against his family. Dune was previously adapted by David Lynch in 1985, and it was also a series of TV miniseries starting in 2000 on SYFY. Blade Runner 2049 and Arrival director Denis Villeneuve will helm the Dune remake. Eric Roth and Jon Spaihts wrote the script, and it is being produced by Legendary Pictures. The new Dune may begin filming as soon as this year, although a release date has not yet been announced. The post Oscar Isaac In Talks for the New Dune Movie! appeared first on ComingSoon.net.